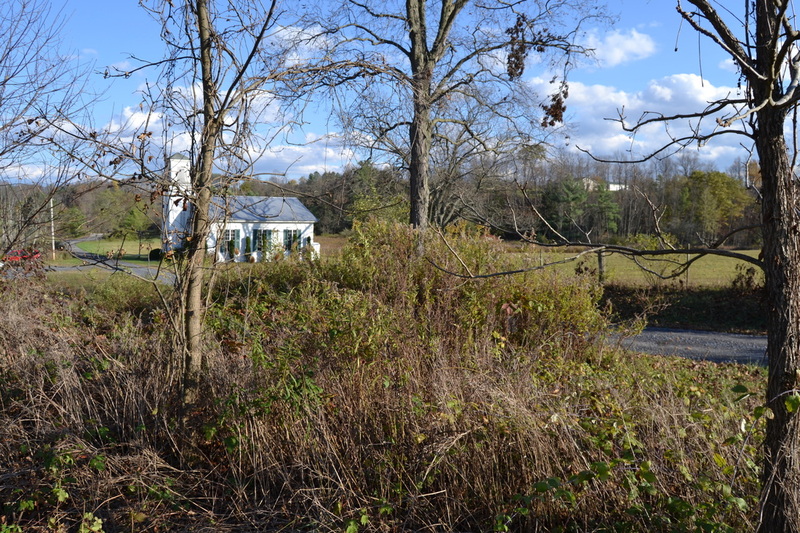 In center county, near Penn’s cave sits a small white church. It is an ordinary little church with and extra ordinary story attached. This church is currently private property and is off limits to the general public. We at NightWatch had the rare chance to see this location in the company of Jeff Frazier the author and hear of it’s woeful tale. 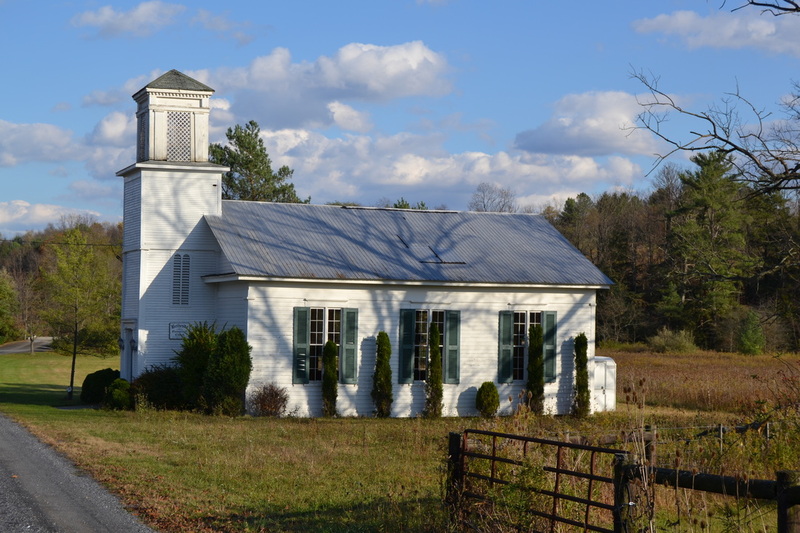 The church itself was officially called the Bethesda Evangelical church and was founded in about 1855. 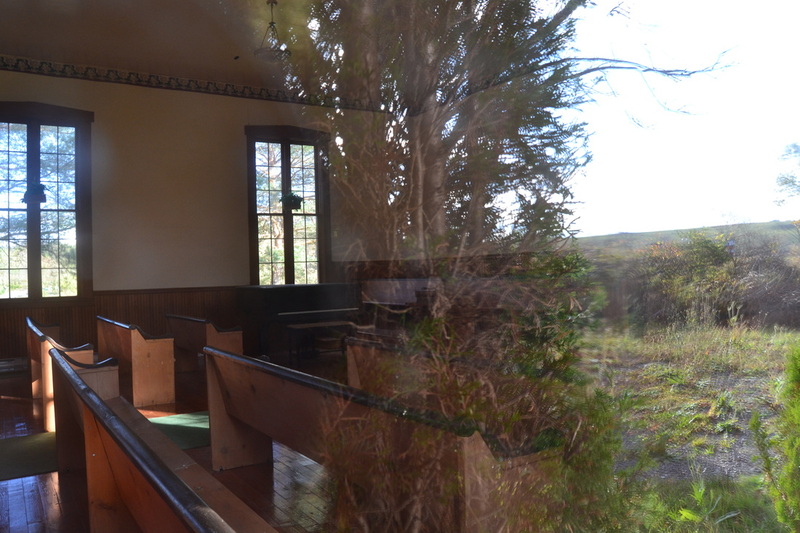 There was a larger church in the area, so the congregation never exceeded a few dozen families. 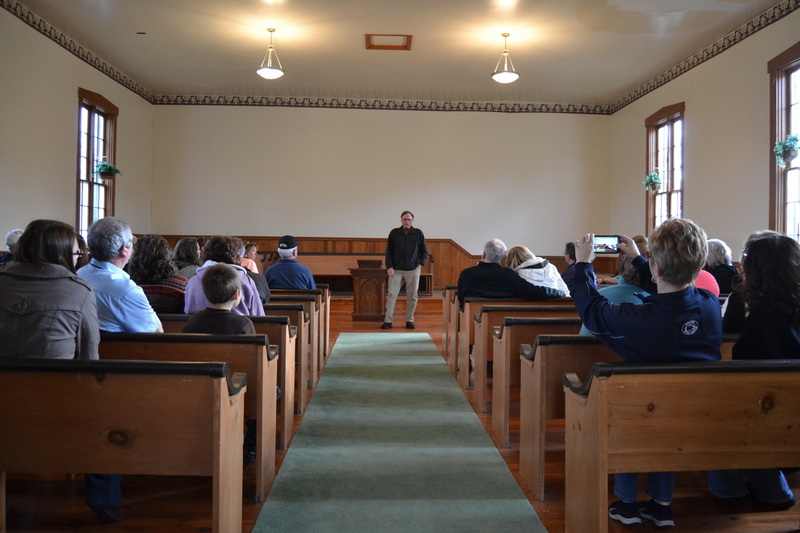 In the 1880’s a large portion of the congregation left to settle the frontier in Jewel City , Kansas. The loved their little church that they build an almost exact replica, which still stands today. The last service in Farmers Mill’s was held in 1961, and the church has been in private hands since 1964. The story….. In the 1880’s Jacob Schultz and wife Rebecca were sitting on their porch one chilly May night. They noticed a dark figure coming down the road past their house towards the church. Curiosity turned to horror as they realized this weeping dark figure was that of a woman holding a child. She kept saying Will over and over, however at some point the couple realized they could see her and that she was in fact a restless spirit. They watched her approach the church. As the stood in front of the building, the doors flung open and the gas lights and candles flared to life. She went to the front of the church, next to the podium. She presented the child to the absent congregation. She then traveled down the center aisle showing the child to the left and right. upon reaching the back of the church she disappeared and the lights extinguished. The story behind the story is one of lost love. The lady in question was a member of the congregation. She was in love with a young man. But alas, he joined the Union Cause late in the year of 1862 , and they were to be separated for a time. They pledged to get married and as things happen they most likely celebrated a bit too much. The young man left to join the 148th, company D. There are several Williams on the muster rolls, and several listed and KIA at Chancellorsville during the battle that took place in may of 1863. The congregation apparently did not believe her story of impending marriage and cast her out as a fallen woman. Who she was and what became of her is a mystery. Until a few years later, on that dark May 3rd when she was seen by the Schultz’s from their front porch. Several other people have claimed to hear the ghostly lamaints of “will, will will” over the years since. It is also claimed that she shows up once a year at midnight. We at NightWatch hope to get permission to be there to greet her this year.